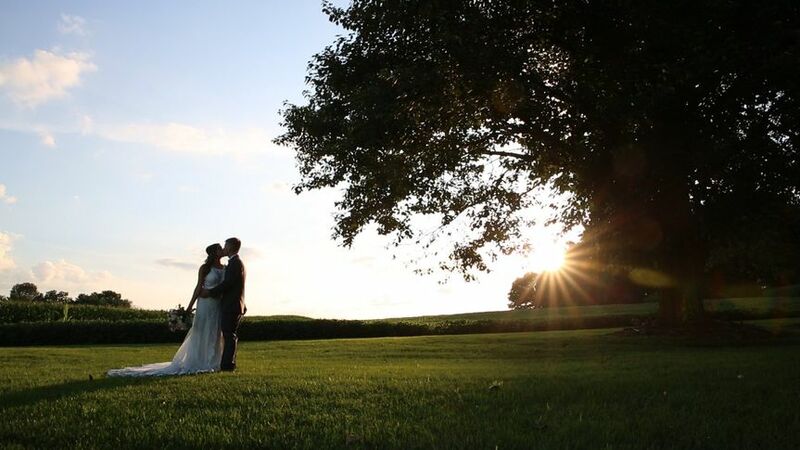 Adam Green Creative is a full-service wedding videography company based in Baltimore, Maryland. 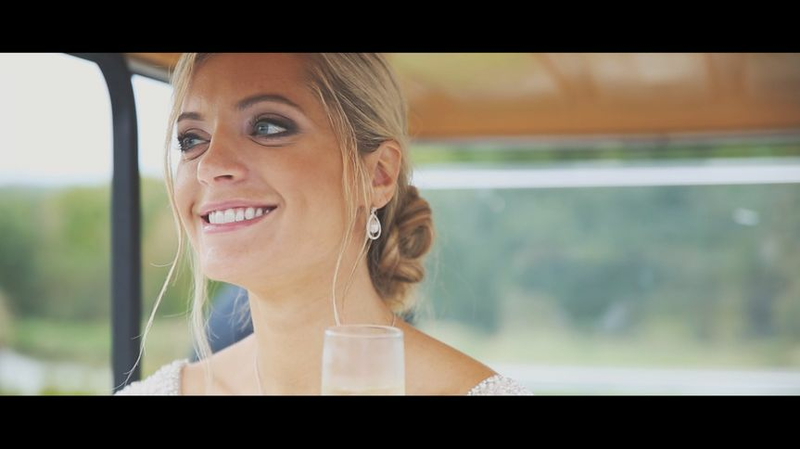 The skilled artists understand the value of a wedding video. 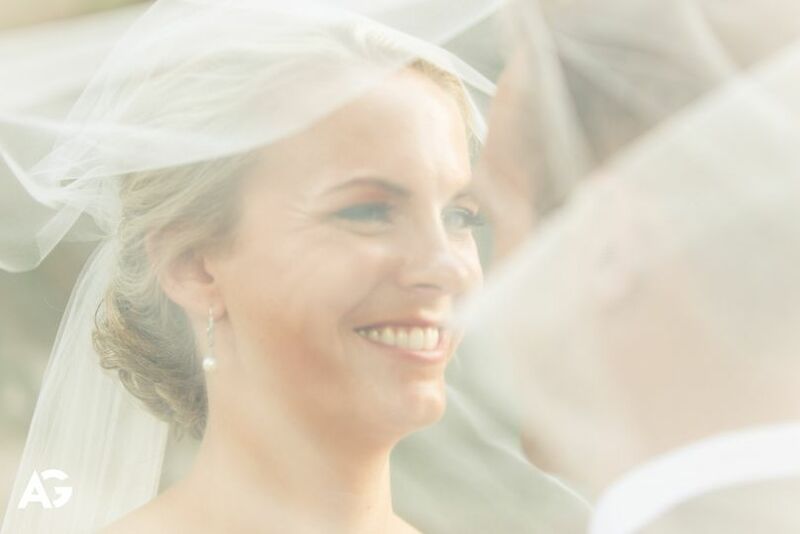 Adam Green Creative will make sure that you’ll remember all the laughs and all the love from your big day. 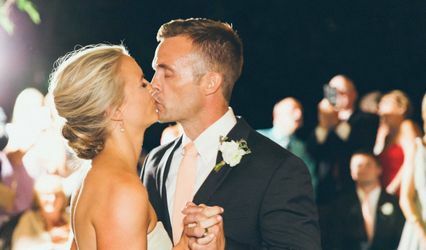 If Adam Green, owner and primary videographer of Adam Green Creative, has learned one thing from his years of experience recording weddings, it’s that every moment of your wedding day is special. He wants to capture every moment in a bright, glowing manner that you can enjoy for years to come. Adam Green Creative will make sure that your big day is one that will live in your heart forever. Best decision of entire wedding! I cannot express enough just how incredible Adam and his team was throughout our day. 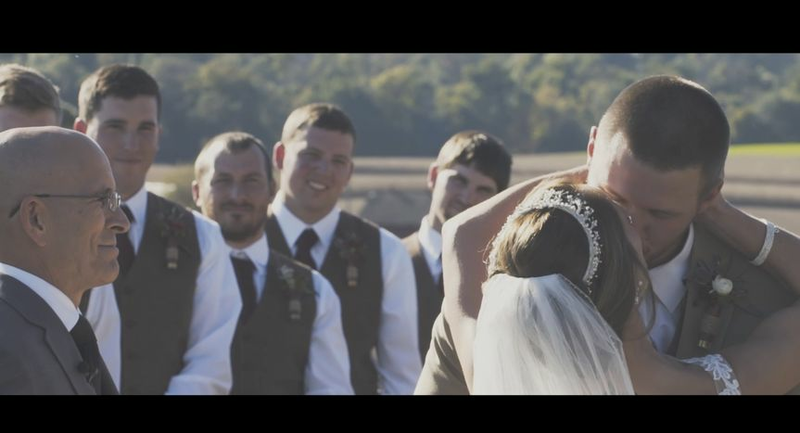 I was a little hesitant on even doing a video of our wedding day and I am so glad my husband and I did. Our video is so perfect and I couldn’t be more happy with the services rendered by Adam Green. Professional, throughtful and so so creative in his vision for our film. Thank you a million! Hiring Adam to create our wedding video was one of the very best decisions we made as we planned the big day. 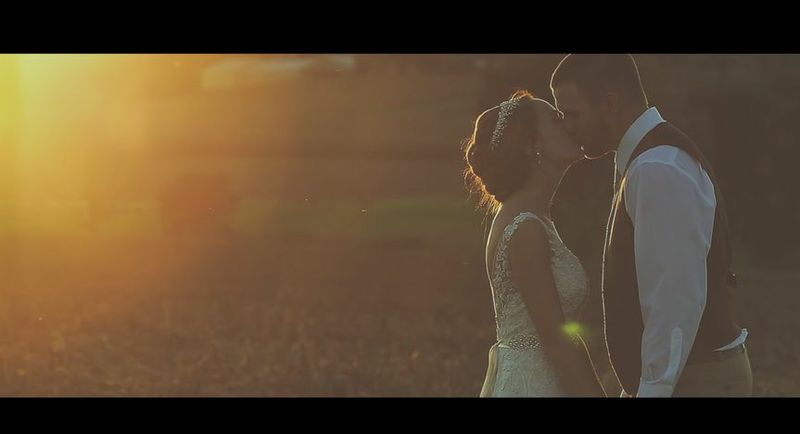 We were already aware of his great talent after seeing the beautiful video he created for my sister-in-law, but he still managed to blow us away with our own video. The highlight reel captured all the biggest moments and in our case, was made even more special with music by one of our close friends. The transitions, sound effects, drone footage, etc. were all beautifully done. He also provided full videos of the ceremony, speeches, and dances for us to enjoy. Adam was a pleasure to work with from day one, delivered in a timely fashion, and offered reasonable pricing. I can't express how happy I am to have these videos to remember our wedding (and show to our future children) for years to come. Highly recommend! Thank you so much, Adam!! 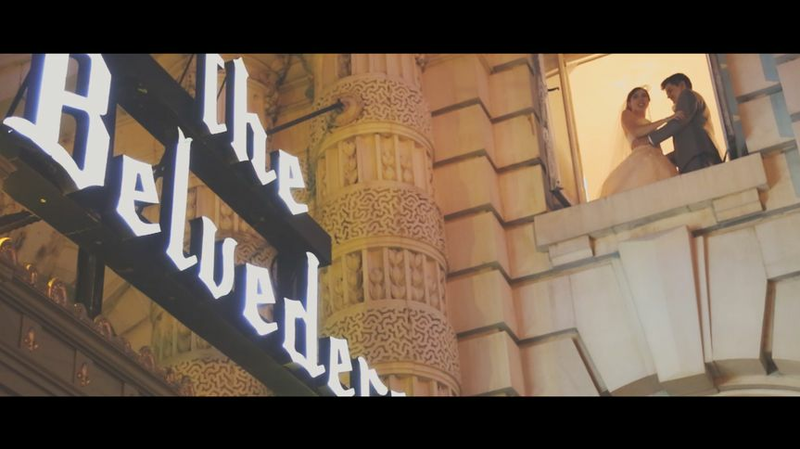 Adam did an amazing job on our wedding video! He was prompt, got all the information he needed ahead of time so he was ready to go on wedding day, and captured every moment I wanted plus great moments I missed. He was very affordable but his work was nothing short of high quality. It’s been over a year since my wedding but I still go back and watch the video from time to time because it’s so perfect. I 100% recommend Adam for capturing your special day!